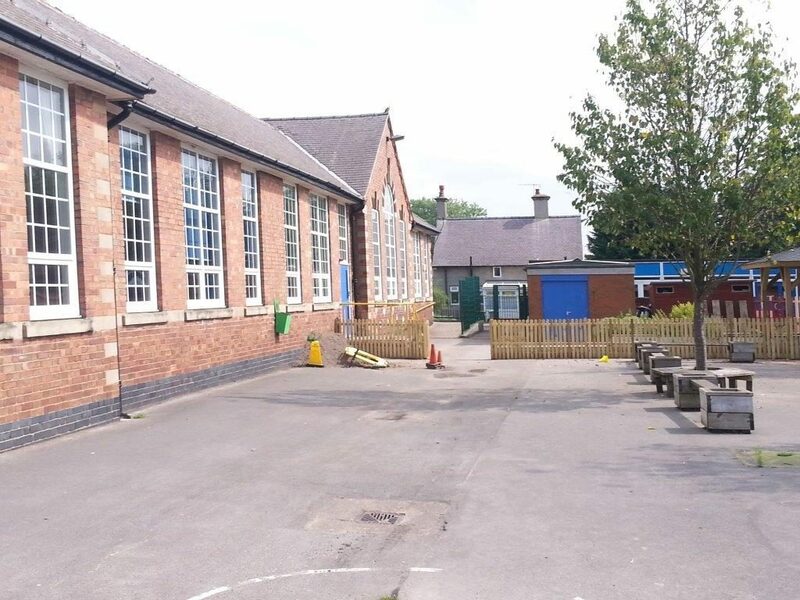 Construction company Woodhead is making sure that its projects are benefiting its local community by carrying out a £430,000 renovation and refurbishment project at Crompton View Primary School in Bilsthorpe, just five miles away from its offices at Edwinstowe House. The project has been secured through the East Midlands Property Alliance (Empa ii) Minor Works Framework on behalf of Nottinghamshire County Council. Contracts procured through the framework have robust local spend targets and require 75% of local spend to be within under 40 miles of the site. Woodhead had previously been based in Bilsthorpe for 23 years so knows the village and the local community very well. The head office moved to Edwinstowe in 2013 to new, larger facilities to enable further growth. The works to the primary school involve significant improvements to the buildings including roofing repairs, repair and replacement of external windows and doors and flooring repairs, redecoration as well as electrical and mechanical upgrades. Woodhead are also working across the road from Crompton View Primary School. Their specialist housing team Woodhead Living are constructing 25 sustainable two-bedroom bungalows for people aged 55 years or above. The housing project on Scarborough Road for Newark and Sherwood Homes and Newark and Sherwood District Council, is using grant funding from the Homes and Communities Agency. The local connection continues as Site Manager on the housing project, Anthony Leach, attended Crompton View Primary School himself, and is delighted to see the work progressing at the school from his site across the road. He said: “It’s great that I am able to be part of a team that’s focused on improving a local community, especially when I grew up here. Head of empa Alan Coole said: “It is great to see another empa project having really obvious and tangible positive effects on a local community. All of the work carried out at the school is to be completed by local people, who work for local firms – and Woodhead has particularly strong connections to the community in that its staff know the area so well. The work at Crompton View Primary School (Pictured) is expected to be finished in February with more work planned at the school in the near future.